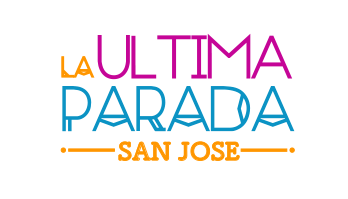 Los Lupeños Juvenil will be one of the dance groups to join us at La Ultima Parada 2017! 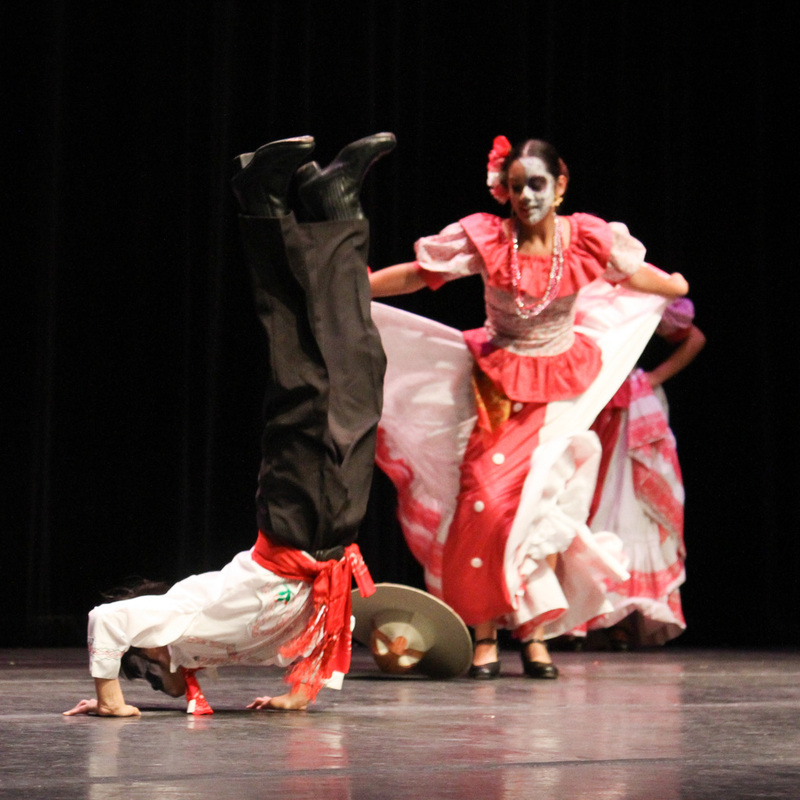 They will be performing Sones y Jarabes de Colima, coreographed by Rafael Zamarripa Castañeda, and adapted by Los Lupeños director, Samuel Cortez. In July, 2015 Los Lupeños officially launched a performing youth ensemble, created from an Academy class that ran for two years. Dancers in this company range from 10 to 15 years old. Members have the opportunity to explore folk dance in a professional environment with special mentoring that prepares them to enter the main Performing Company someday. 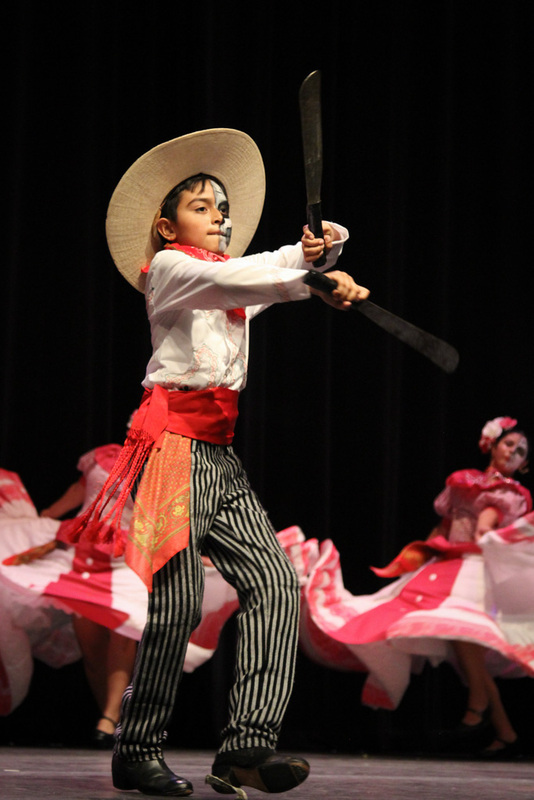 Los Lupeños Juvenil had their theater debut as the opening act for the Antaño concert on September 26 & 27, 2015 at the Mexican Heritage Plaza Theater. 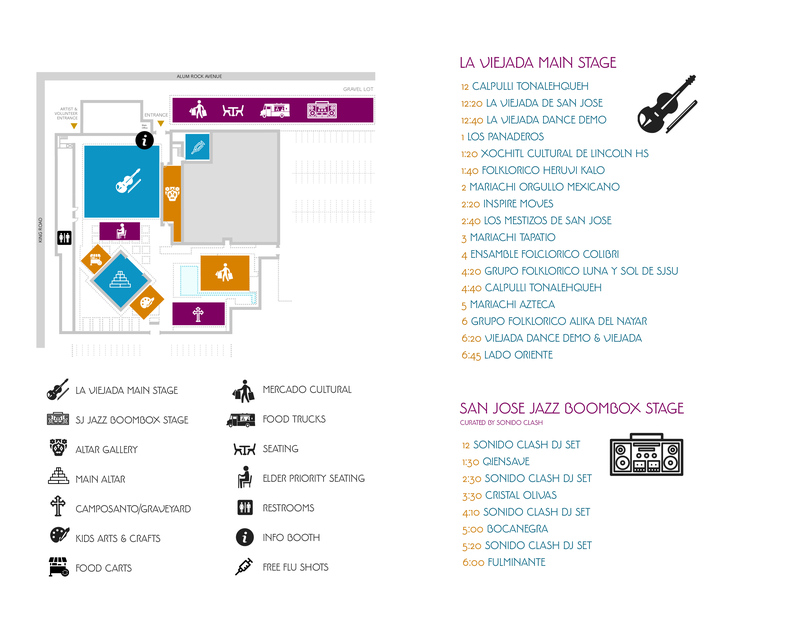 They are currently working on additional dance suites and new costuming for future events, large and small. Recently performed in Disneyland and as guest performers on the Piece Journey Through the Labyrinth, a piece by Gary Masters and San Jose Dance Company. Contact info & website, classes, workshops, upcoming performances. Classes are held at the Mexican Heritage Plaza on Mondays and Wednesdays from 5:30 pm to 7:00 pm. 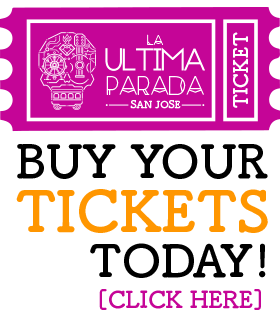 Find them on all social media platforms as: Los Lupeños de San Jose.